Music lovers will get the chance to travel back in time next month when the nostalgic Chinese musical "The Twilight of Springtime" comes to Shanghai. Music lovers will get the chance to travel back in time next month when the nostalgic Chinese musical “The Twilight of Springtime” is staged in Shanghai. The musical is to be staged at Shanghai Oriental Art Center on December 7-10, during the 3rd Shanghai International Comedy Festival. 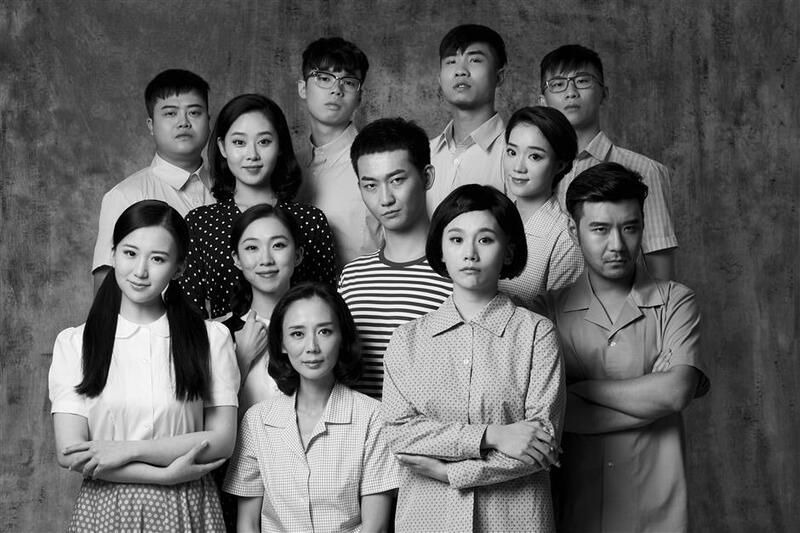 The musical, co-produced by the Shanghai Concert Hall and Shanghai Dramatic Arts Center, is an nostalgic story portraying the young passionately fighting for their dreams in the 1990s in a rapidly changing city and country ─ economically and socially. Apart from the stories of the passionate young people, the audiences will also see many Shanghai landmarks in the musical, such as the Bund, Nanjing Road E., Waibaidu Bridge, Park Hotel, People’s Square and the former Huating Market, accompanied by original music themed with these venues. “The musical is intended to not only remind middle-aged people of their memorable youth but also show young people today what life was like for the youth in the 1990s,” said Tian Shui, deputy general manager of Shanghai Dramatic Arts Center. “The Twilight of Springtime” is scripted by Yu Rongjun and directed by Zhou Xiaoqian. Zhao Guang, from the Shanghai Conservatory of Music, created all the original songs. With the 40th anniversary of the opening-up and reform policy approaching, the show reflecting the changes of Shanghai is expected to be a gift from the artists. “The musical is both a love letter that I write to 1990s China and a youth declaration for the new era of Shanghai,” said Yu, the scriptwriter and lyricist.